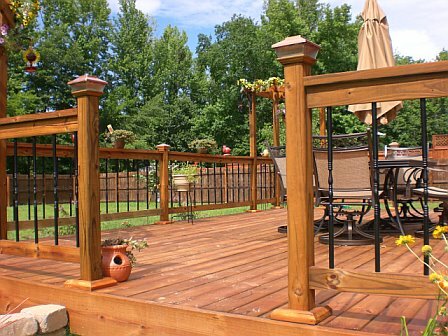 All of our decks are custom designed, we work the style and appearance into your home's natural setting. 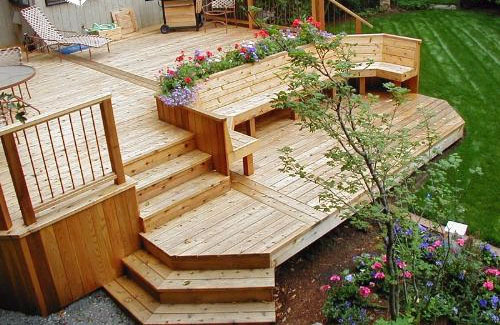 This enhances the aesthetic appeal, creates minimal landscape disturbance, and adds to the convenience and functional uses of your deck. 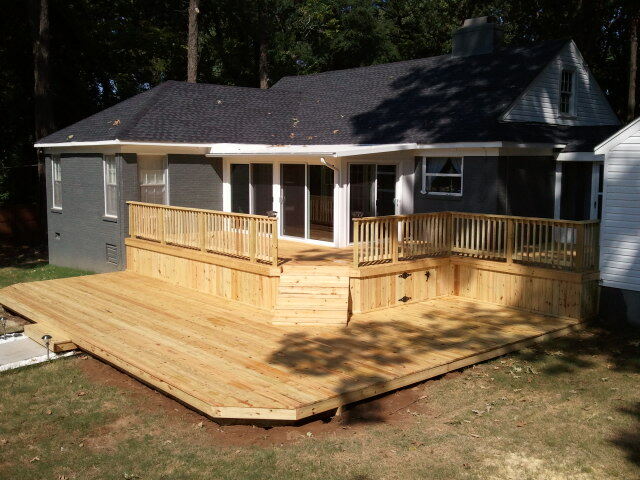 We've been building decks in the and around Memphis, TN area for years. 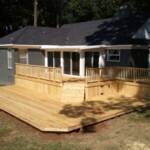 If you're looking for a top quality, custom built and designed deck then you're at the right site. 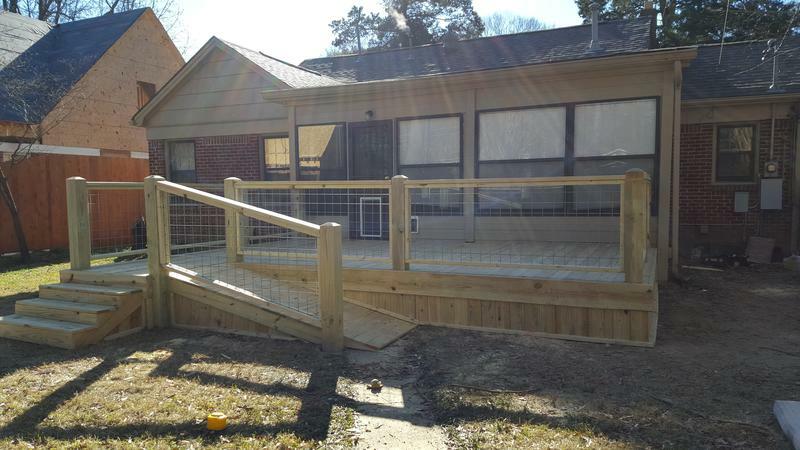 Whether you are looking for a stand-alone deck, or you would like to add a custom design deck as an add-on to your home, we will work with you to come up with the best design deck possible for your home. 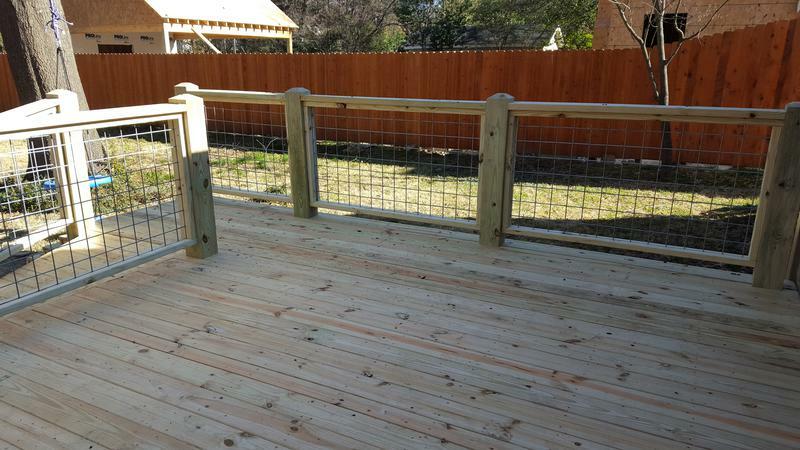 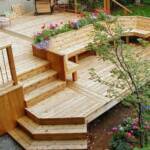 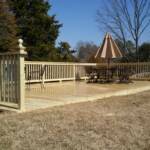 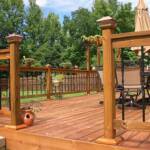 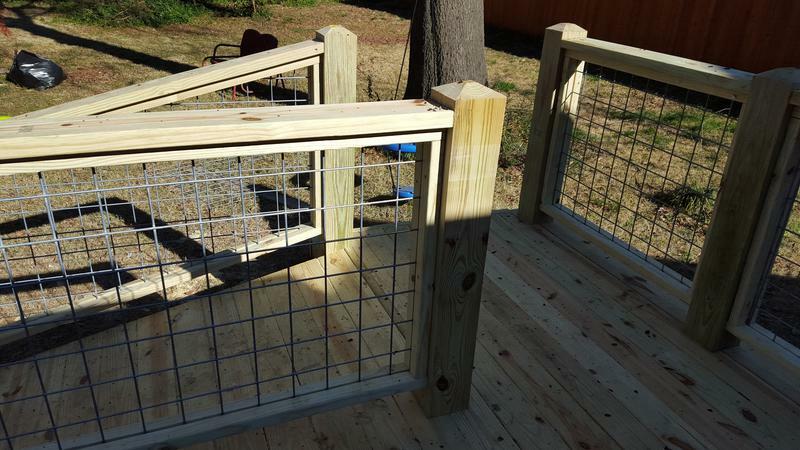 We've custom designed and built many decks, porches, gazebos, bridges, gazebos and trellises. 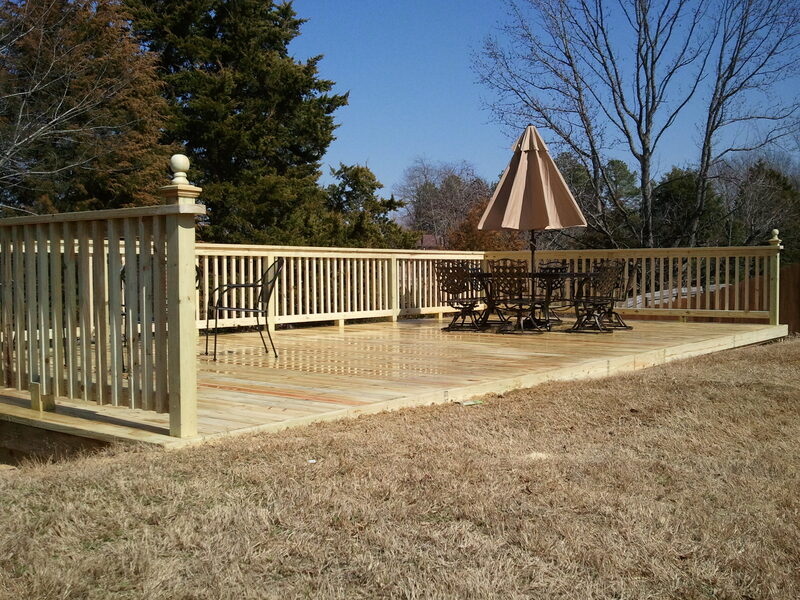 Custom, quality decks are our specialty!